Lassithi,which is not without reason called the "Sunny site of Crete", has the highest amount of sunshine hours and its season lasts longer then any other region on the island. Even in winter the temperature seldom drops below 15 degrees Celsius. 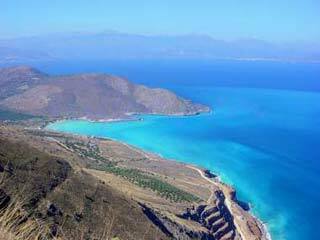 Places such as Ierapetra (the most southern town of Europe) guarantee the perfect temperature all year round.